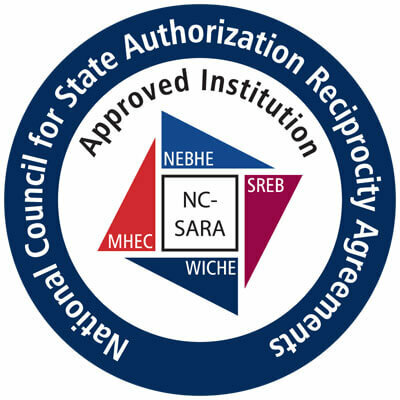 The National Council for State Authorization Reciprocity Agreements (SARA) has welcomed NIU as an institutional participant. Leaders of the initiative are confident that SARA will boost administrative efficiency and lower the costs of obtaining authorization to provide postsecondary distance education in states that join. These benefits will result in increased access as institutions such as NIU can more widely distribute academic programs and accept enrollments from students in many other states. “A great deal of work has gone into the development and implementation of the SARA initiative,” Executive Director Marshall A. Hill said. 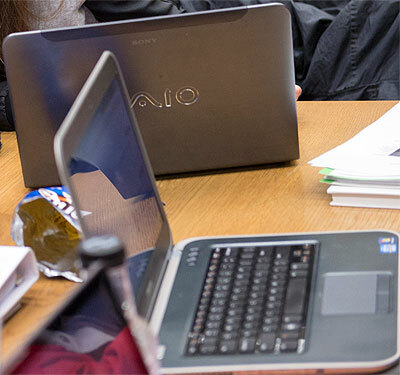 Participating in SARA makes NIU a preferred choice nationally for students who are seeking excellent online programs, said Meryl Sussman, assistant vice president for Outreach Adult, Online and Non-credit Programming at NIU. Anne Kaplan, vice president for Outreach, Engagement and Regional Development, and Carolinda Douglass, vice provost for Academic Planning and Development, see additional benefits.